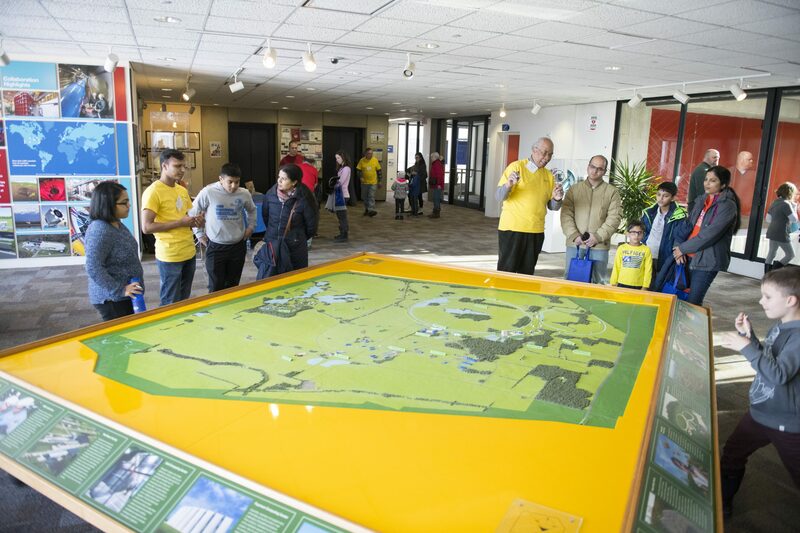 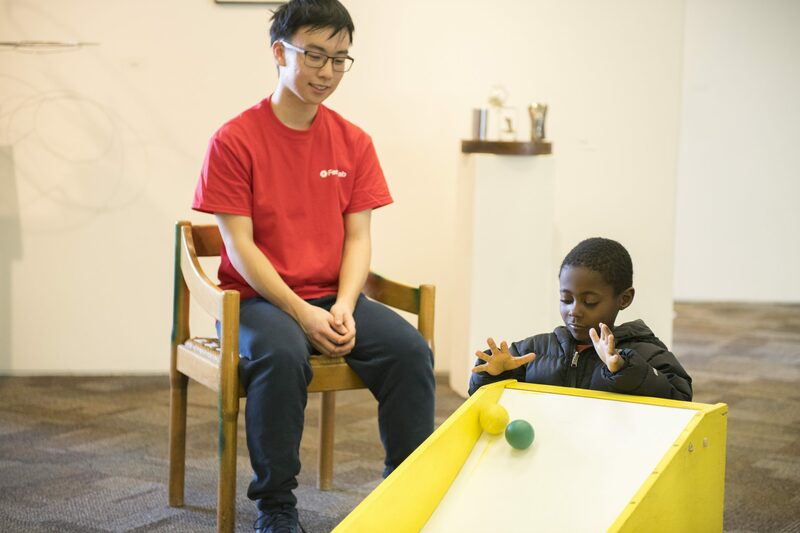 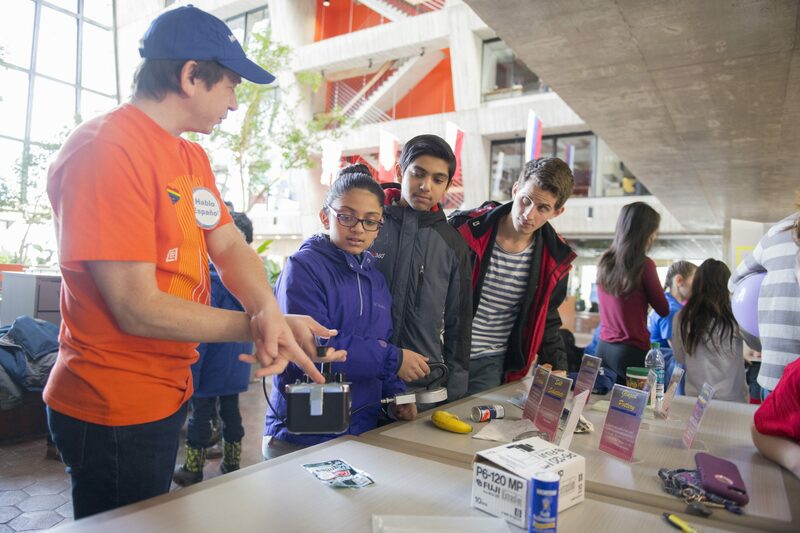 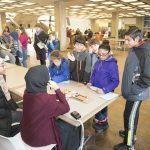 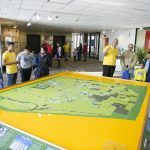 Fermilab’s annual Family Open House took place on Sunday, Feb. 11. 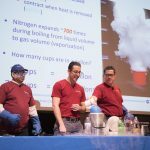 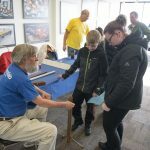 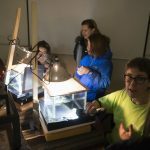 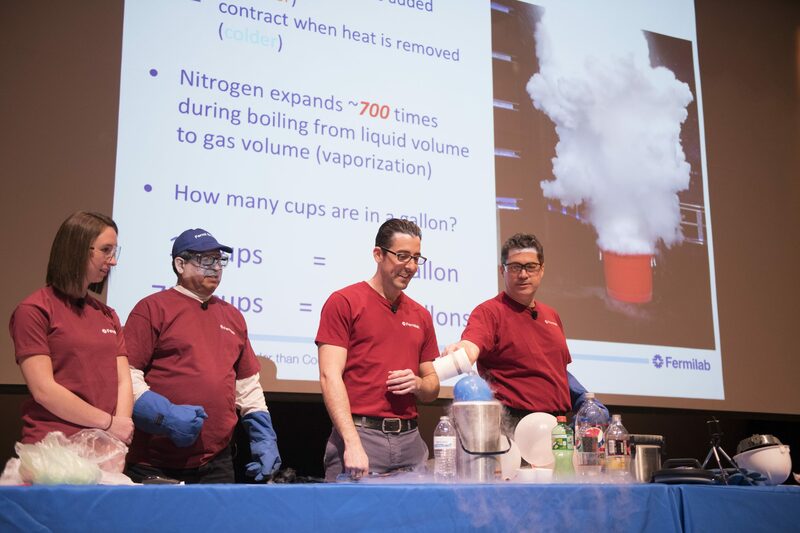 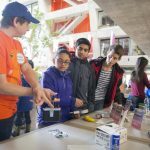 This year’s event featured the show “Colder than Cool.” Attendees got to see everyday objects dunked or soused with liquid nitrogen and see its uses in electricity and magnetism. 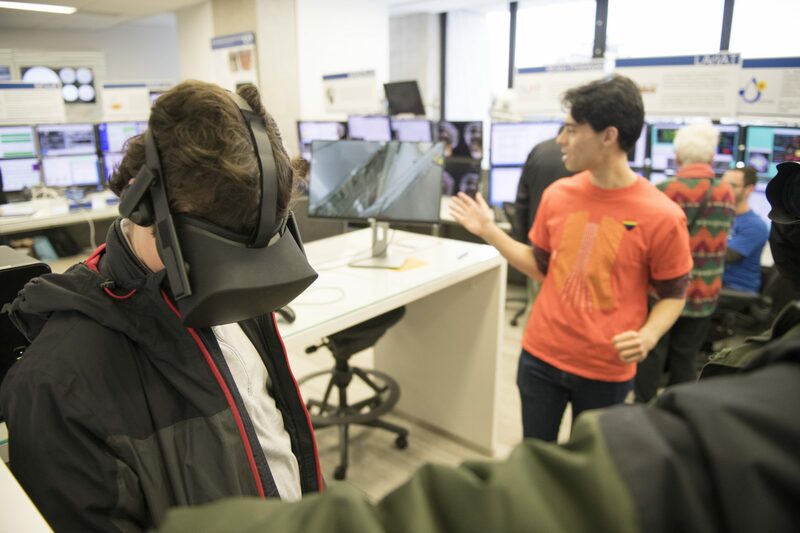 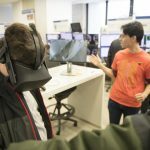 They also participated in the “Live from CERN” event, taking a virtual tour of the CMS experiment at the Large Hadron Collider and ask questions of scientists at Fermilab and in Geneva, Switzerland. 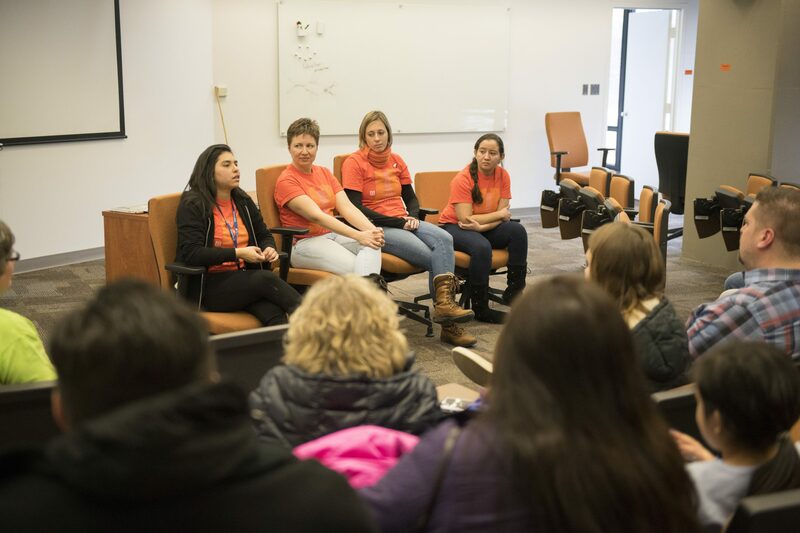 They enjoyed presentations on the physics and engineering of sports and a panel on women in science. 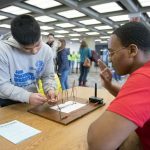 Scientist and engineers answered questions in the exhibit area on the 15th floor of Wilson Hall. 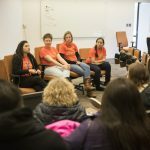 And a panel of lab employees presented an interactive talk about their day-to-day jobs. 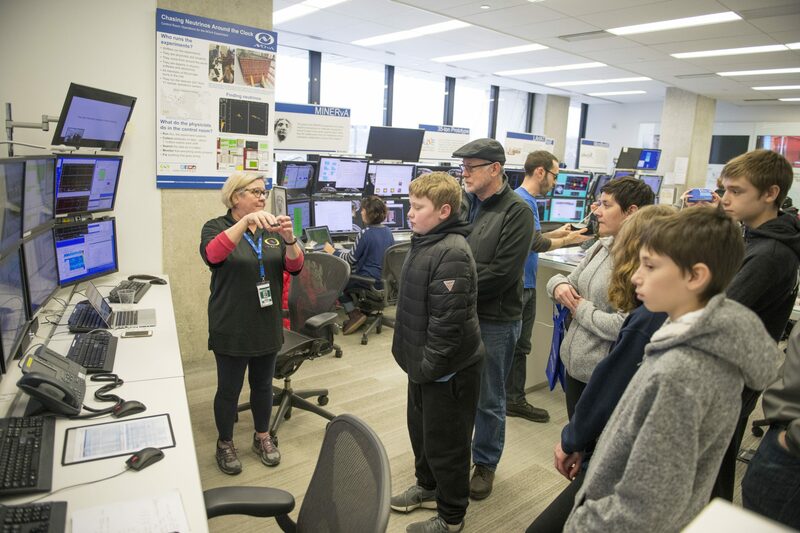 Operators at Remote Operations Center East (operations center for the CMS experiment in Geneva) and Remote Operations Center West (center for the laboratory’s neutrino experiments) discussed their work with Open House participants. 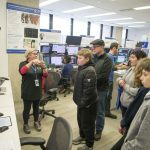 Participants also toured the Linear Accelerator, the Main Control Room and the Muon g-2 experiment. 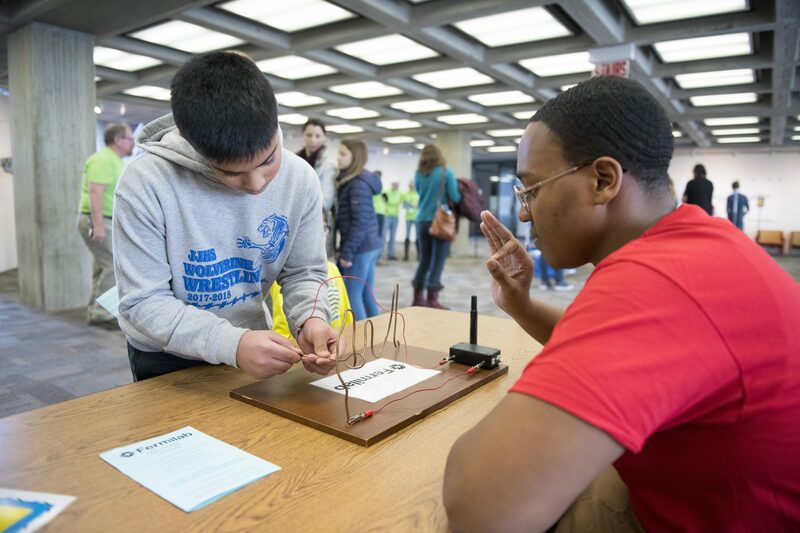 High schools hosted interactive exhibits in the Wilson Hall atrium. 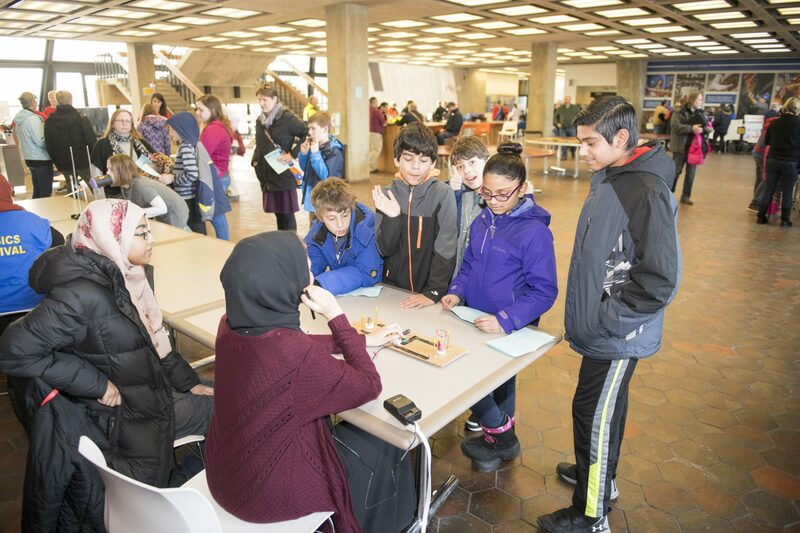 They were Downers Grove North, Auburn High School (Rockford), West Aurora High School and Islamic Foundation School (Villa Park). 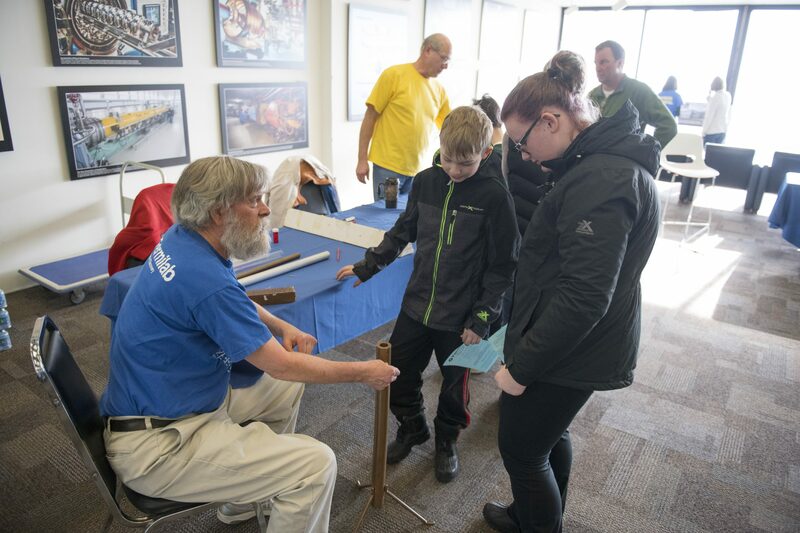 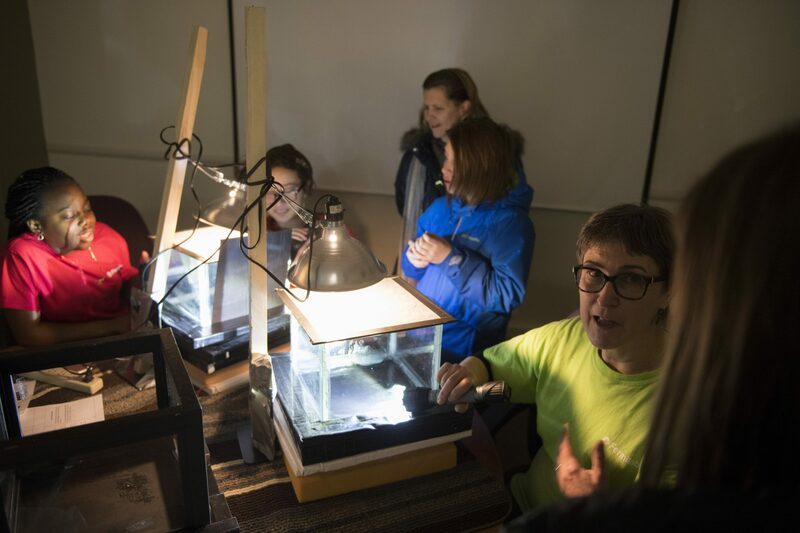 The Family Open House is made possible by an anonymous donor to the nonprofit organization Fermilab Friends for Science Education.